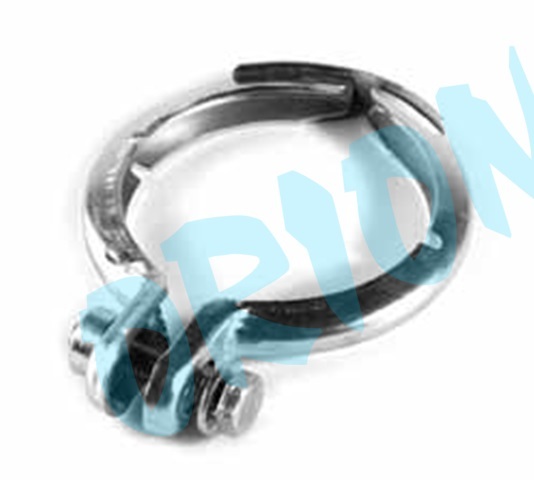 Orion Company is highly specialized supplier of exhaust fitting accessories. We supply all what is needed to fit exhaust systems. We ditribute our products to the biggest car parts distributors in Poland and abroad, under Orion’s name and different private brands.